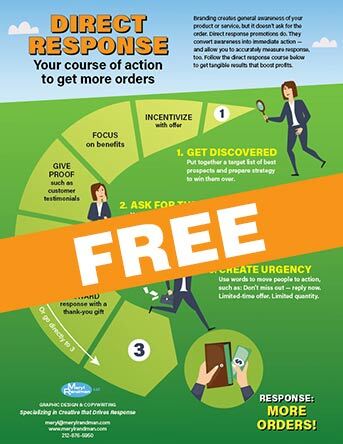 Direct marketers know that FREE, FINAL CHANCE, and ACT NOW are some of the most effective words to get someone to respond to your solicitation. Today, I’d like you to consider the power of a simple THANK YOU. People like to feel appreciated. And when you show your appreciation with a personal note, they feel a closer connection to your business or non-profit organization, which can prompt another purchase or donation. 1. Send a REAL letter: No preprinted card or boilerplate copy. It must be personal. 2. Get to it right away: That means within days (not weeks or months) of the giving. 4.Inform: Thank the donor for the gift and give details on how the funds will be used to make a difference. 5. Deepen the connection: Let the donor know when to expect an update—and keep your promise. 6. Be warm & positive: Invite the donor to contact you directly for more information. Or include the name and phone number of a staff person to contact at any time. 7. Make it short: A one-sided letter that speaks sincerely and succinctly will do the job. 8. Honor your donor: Get someone high in the organization to sign the letter. Do not sell, do not send a survey, do not ask for another gift. Save that for another time. So, start writing those great thank-you’s now. And if you’d like to have my team evaluate them, send them to me. We’ll be glad to take a look. *Penelope Burk article, “Thank You Letters: Powerful and Profitable”.